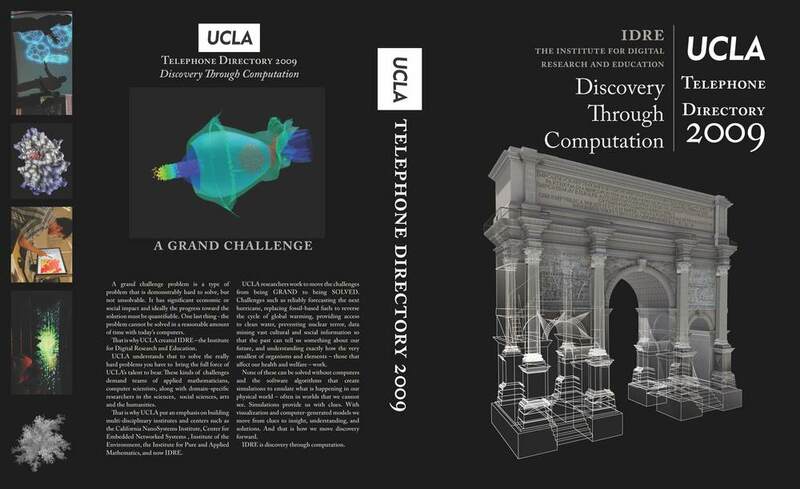 The cover and spine for the 2009 campus telephone directory. Although there's also an online directory, it took years to convince the administration that a printed directory wasn't cost-efficient any longer, as the individual listings were out of date as soon as the book was printed. However, several departments on campus needed hard copies of the department listing, but didn't have ready access to a computer. As a compromise, the department listings are available as PDFs online, for the users to print out if needed. UX is everywhere. Not all user experience is online — it can also be in print. When I redesigned the university directory, I changed the typeface to make it more legible, and added tabs, to make it easier to find people and departments. The website for the campus directory. 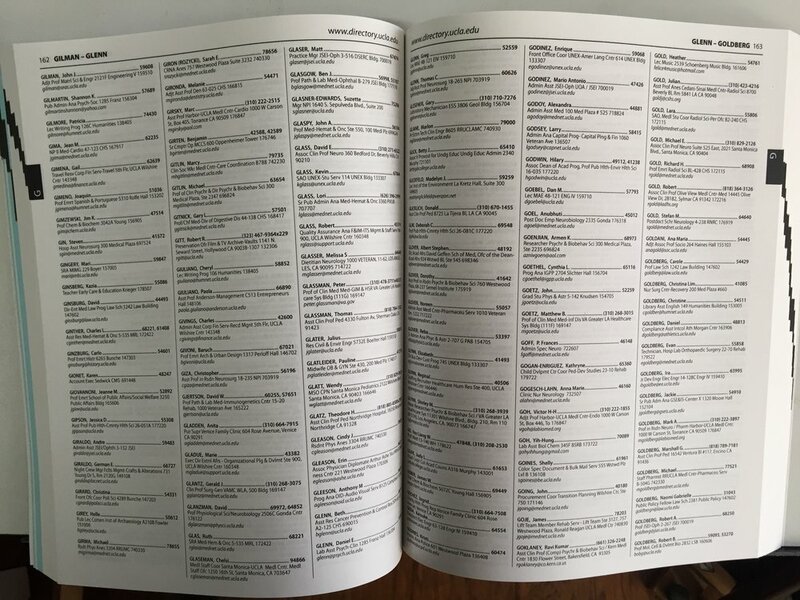 In spite of the online directory, it took years to convince the administration that a printed directory wasn't cost-efficient any longer, as the individual listings were out of date as soon as the book was printed. However, several departments on campus needed hard copies of the department listing, but didn't have ready access to a computer. As a compromise, the department listings are available as PDFs online, for the users to print out if needed. UX is everywhere.